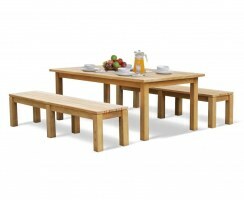 Our robust, reliable Chichester dining sets feature backless picnic benches, giving them a relaxed, simplistic feel. 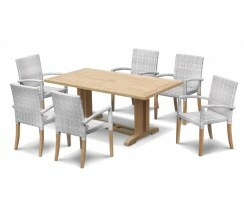 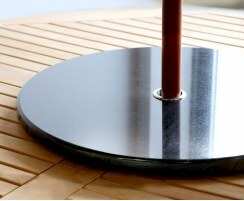 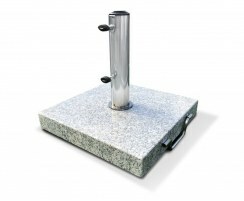 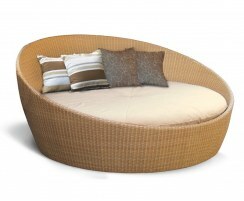 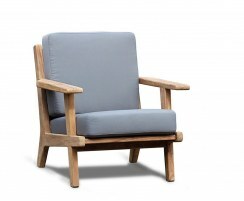 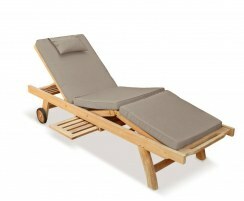 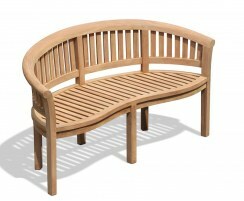 Browse the range now to incorporate an understated outdoor dining solution into your space. 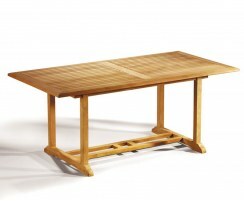 Expertly crafted from sustainable grade-A teak, these Chichester dining sets have been built to withstand anything and will last for many years to come. 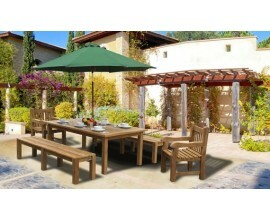 Weatherproof and rot-resistant, these dining sets require minimal maintenance and would be equally suited to domestic or commercial use.